Our Chevy Chase, Maryland Plastic Surgery Office Is Close To All Washington DC Area Airports – Achieving A Better You Has Never Been Easier! 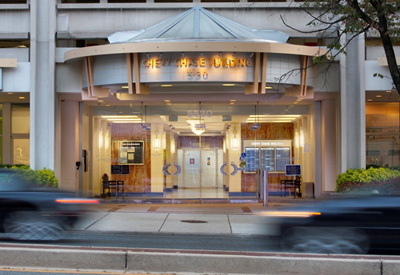 Our plastic surgery office is conveniently located in the heart of Chevy Chase, Maryland off of Wisconsin Avenue and the Capital Beltway. We accept patients from throughout the Washington DC, Maryland, and Virginia area, as well as all states and beyond. We’re conveniently located to all three Washington DC area airports (BWI, Reagan National, Dulles) and are always happy to assist in planning all aspects of your procedure through our Concierge Service. Interested in learning more about our services or arranging a confidential consultation to discuss your goals? We’d be happy to discuss things further. We can be reached here in the office at (301) 951-5120 or confidentially here through the contact form on our website.